We have a family of squirrels living in our mailbox, a mama and three babies. They’re pretty shy, but Doodle thinks that if we feed them nuts, they’ll become friendly enough for him to play with. 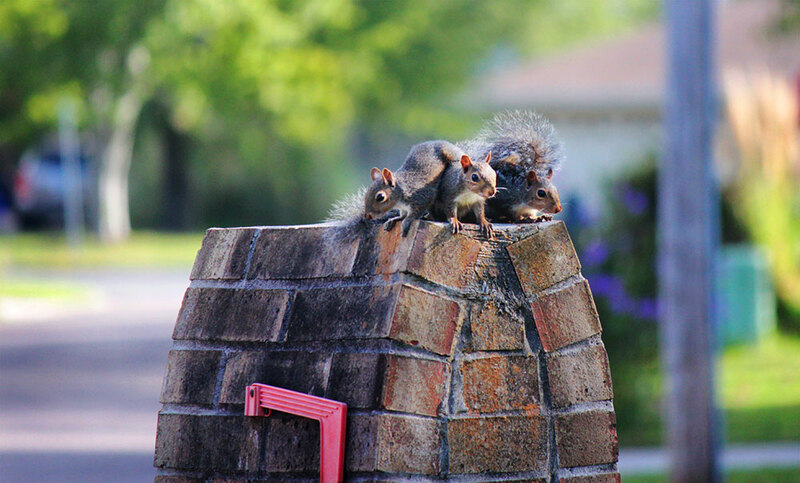 This entry was posted in learning, loving and tagged squirrels by sonja. Bookmark the permalink. 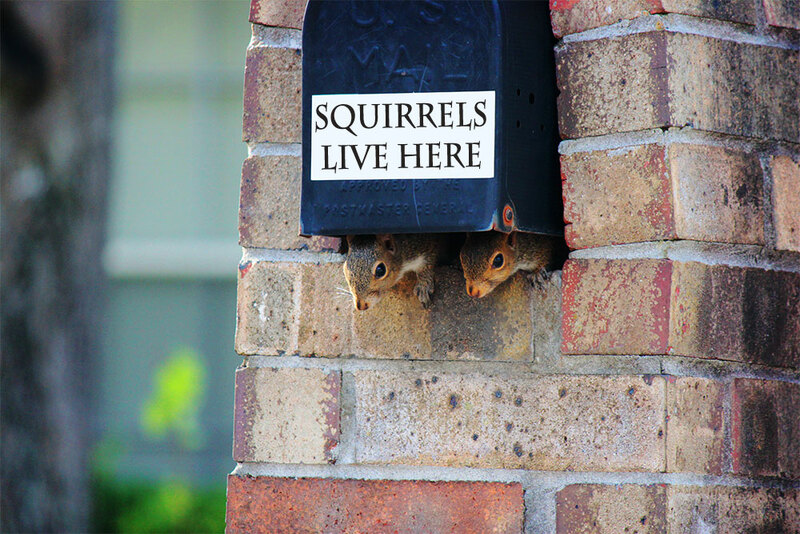 They look hungry….I can send some acorns!